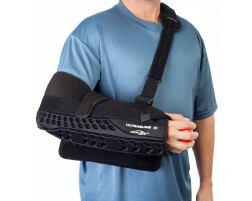 Utilize a shoulder immobilizer for post-operative recovery or if you have recently injured your shoulder. 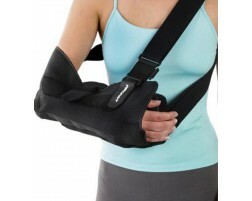 Immobilizing your shoulder is important in preventing further injury. 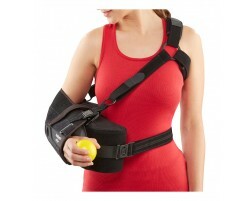 Our bracing experts recommend the following immobilizers and slings to fully support your arm and shoulder.